The UFC makes its way to Columbus, Ohio on March 1st for UFC 82, a tremendous fight card headlined by a Middleweight Championship unification bout between UFC champion Anderson Silva and Pride champion Dan Henderson. The UFC makes its way to Columbus, Ohio on March 1st for UFC 82, a tremendous fight card headlined by a Middleweight Championship unification bout between UFC champion Anderson Silva and Pride champion Dan Henderson. The five fights on the main Pay-Per-View card are loaded with story lines and interesting style matchups that make this must see TV. Let's take a look. 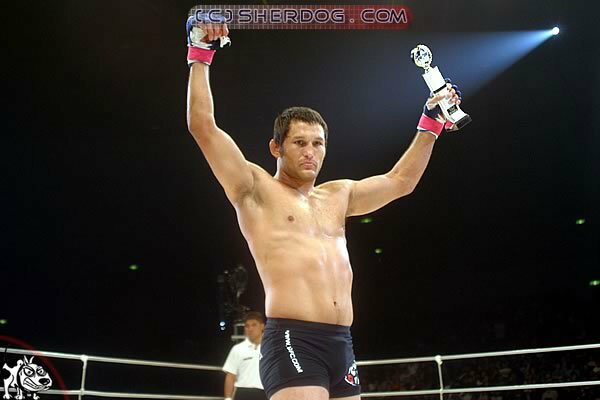 Silva comes in with many saying he is the best pound for pound fighter in the world after destroying everyone the UFC has put in his path, including Rich Franklin, twice. In five fights he has only fought a total of 17 minutes, none getting past the second round. He is the most accurate, technical striker in the game and has the most devastating Muay Thai in the division. 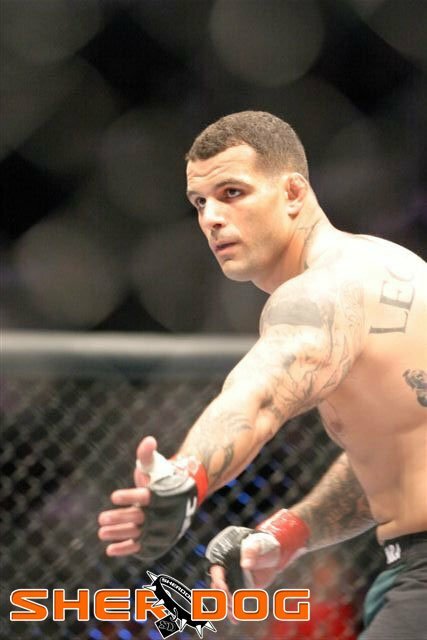 If that weren't enough, he is a Brazilian Jiu-Jitsu black belt trained by UFC heavyweight champ, Antonio Nogueira. "I think he is a tough guy and very skilled but I wouldn't consider him the top pound-for-pound fighter, just because I've seen more of his past than what the U.S. crowd has in the UFC. The guys he's fought in the UFC really complement his style. I expected him to walk through most of those guys. He's very skilled on his feet. The guys he's fought aren't very good wrestlers." 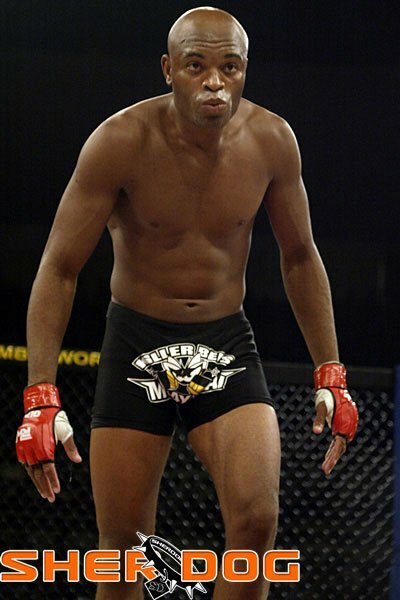 Hendo was the Pride champion in both the 185 and 205 pound divisions, so he is used to going up against bigger, stronger guys, like light heavy champ Quentin "Rampage" Jackson who he lost a close five round decision to at UFC 75. On the other hand, Henderson has shown a strange sluggishness when he fights at 185. If he fights with the aggression he displays in his bouts at 205, many believe he has the perfect style to beat Silva. Of course, that's exactly what experts said when Silva fought Nate Marqauardt at UFC 73, right before he TKO'd Nate in the first round. 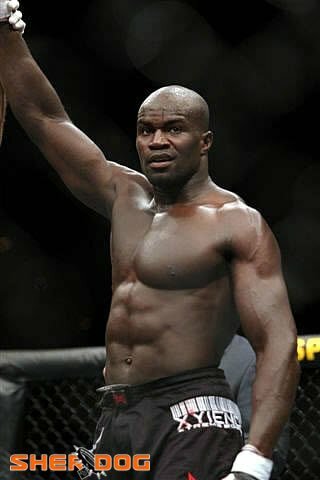 Kongo comes into this fight fresh off the biggest win of his career when he beat MMA superstar Mirko Cro Cop at UFC 75 back in September. There are no secrets with Kongo. He is a world class French kick-boxer who has some of the best standup skills in the heavyweight division. Heath "Texas Crazy Horse" Herring. However, as good as he is on the feet, he looks like a fish out of water when the fight goes to the ground. Watch for him to do everything in his power to keep the fight standing. 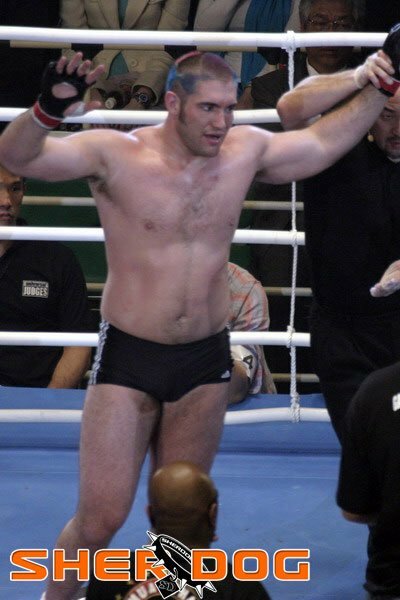 Herring loves to stand and bang and whined loud and long after his UFC debut loss to wrestler Jake O'Brien because most of the fight took place on the ground. While this could be a slug fest, it won't be if Herring comes in with the right game plan and takes Kongo down for a heavy dose of ground and pound or a submission. No one will mistake Herring for a member of the Gracie family, but his best chance in this fight is putting Kongo on his back and neutralizing his striking skills. Now this should be the kind of stand up and bang away on each other war that fans love to see. Sakara is a former professional boxer with strong stand up skills and a weak chin. His last four fights have all ended by first round TKO, two going his way, two leaving him wondering what happened. That should make his opponent very happy. 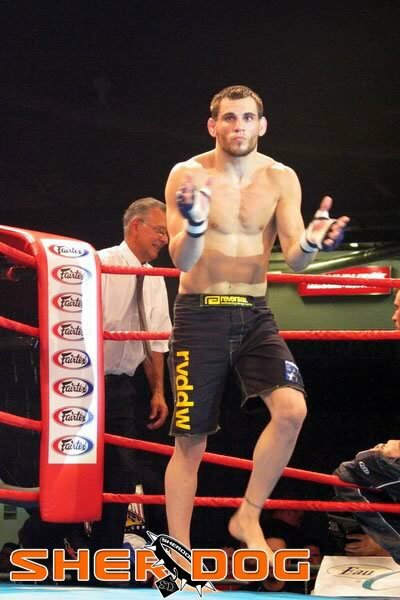 Leben loves to stand and trade blows, most recently doing so with then favored Terry Martin. 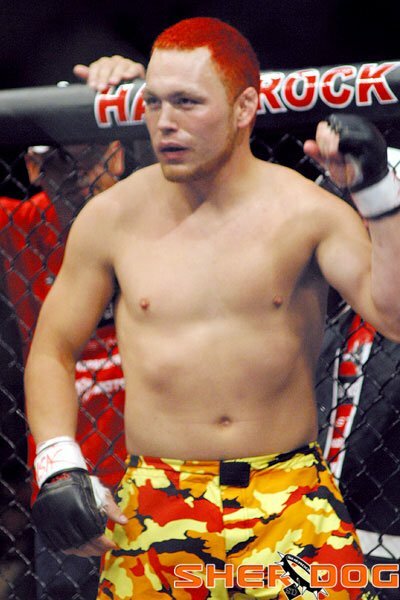 Martin came into the fight undefeated as a middleweight before Leben scored the KO. Unlike Sakara, Leben has a jaw like a rock and is very tough to knockout, except when he faced champion Anderson Silva who decimated him in 49 seconds. The real wild card in this one is that this is Sakara's first fight at middleweight as he is dropping down from light heavyweight. Will he be weak from making the cut for the first time or dominant facing smaller opponents than he is used to? Aside from the main event, this is the most intriguing fight on the card. Okami has fought six times in the UFC, with four going to a decision and the other two going into the third round. 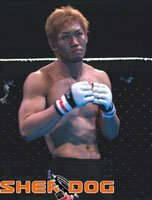 Fans don't fall in love with guys who don't finish fights and there is some pressure for Okami to get more convincing wins to be seen as a real threat. Everyone who fights him talks about how incredibly strong he is and his ground and pound is devastating. He also holds a controversial win over current champ Anderson Silva before they both made their way to the organization. Tanner, a former UFC world champion, makes his return to the Octagon after a 22 month absence with more questions than a 60-Minutes interview. He has brutal ground and pound and powerful leg kicks and knees but was also rumored to have had serious personal problems. If he has put his demons behind him and regains his past form, this could be a brutal fight. If not, Okami will overpower him. One other factor to keep in mind…with 40 battles under his belt, Tanner has a big experience advantage, but also is a bleeder from all the scar tissue in his face. Don't be surprised if that becomes a factor. Jon Fitch can lay claim to being the most likely candidate to give George St. Pierre a run for his money in the stacked welterweight division. Fitch is extremely well rounded…phenomenal wrestler, great striker, very strong and good submission skills. 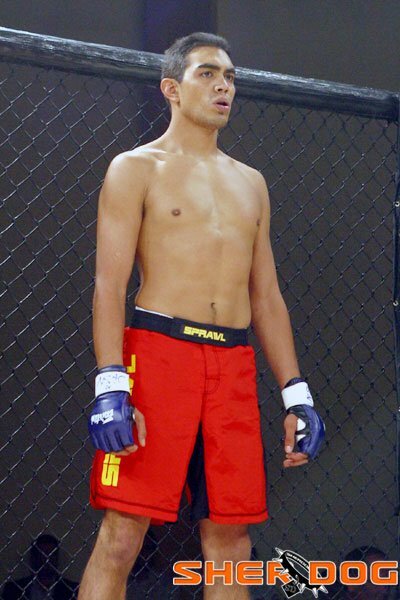 He is undefeated in the UFC, beating top dogs like Diego Sanchez, Thiago Alves and Josh Burkman along the way. Chris Wilson, on the other hand, has never tasted UFC leather and has one hell of a task in front of him if he wants to start off with a win. Wilson has good stand up skills and trains with some of the best wrestlers in all of MMA, headliner Dan Henderson and Matt Lindland, so I expect that he will have strong wrestling. 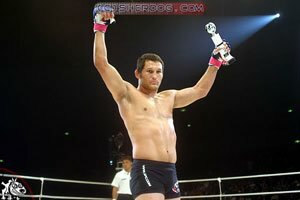 However, I can't see the UFC giving Fitch a bad match up with a marketable title fight against GSP on the horizon and there are only a handful of welters in the world who can hang with him. Don't expect Wilson to be one of them.